​Notebook printing is a traditional technology which can print all kinds of paper in book form. Notebook printing is a traditional technology which can print all kinds of paper in book form. 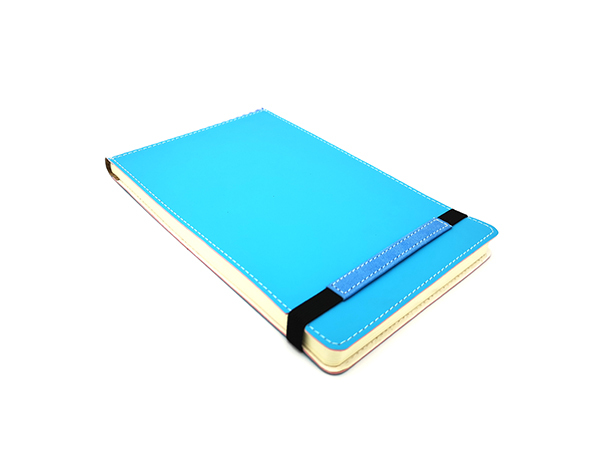 Notebook printing covers all kinds of printing methods such as flat, convex, concave, net and so on, and the application in different countries is different. The types of notebook printing include flexible printing, narrow width rotary printing and digital printing, mainly in flexo printing in china. The widespread use of notebook and the continuous development of notebook products have naturally promoted the development of notebook printing technology.